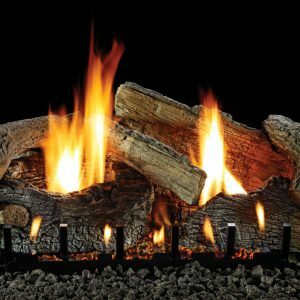 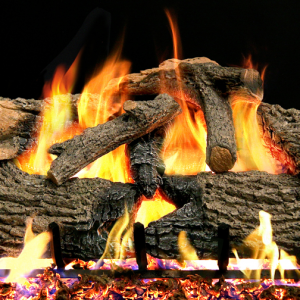 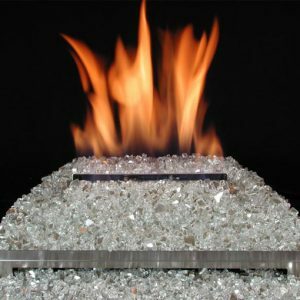 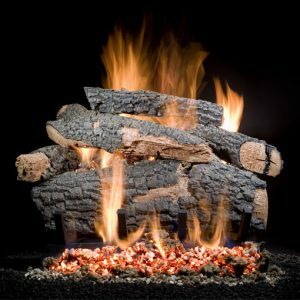 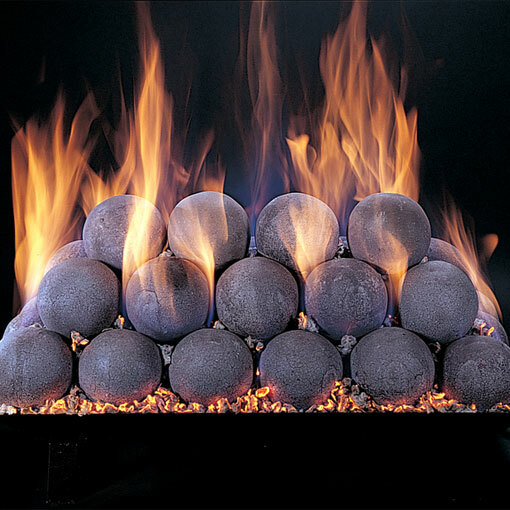 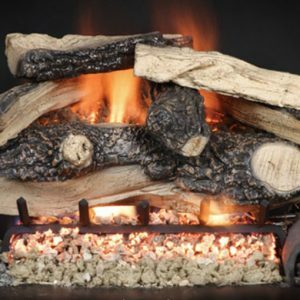 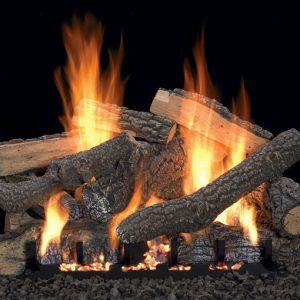 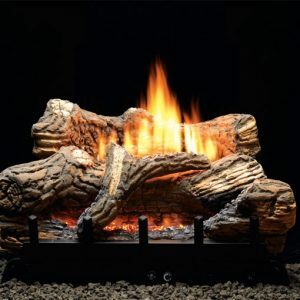 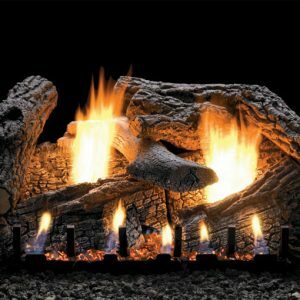 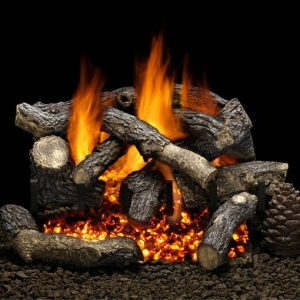 FireStones sets are used on our Custom Pan Burners (CS) for single face, double face and multi-sided fireplaces. 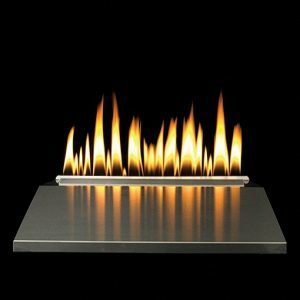 Custom Embers Pan Burner (CXF) is for single sided fireplaces only. 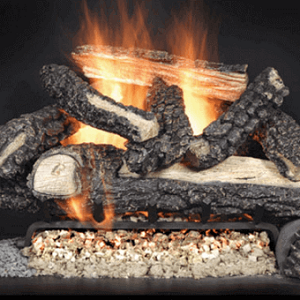 Please contact us with your fireplace dimensions and set composition desires if you do not see anything to your liking from our offering.